My wedding day was perfect! 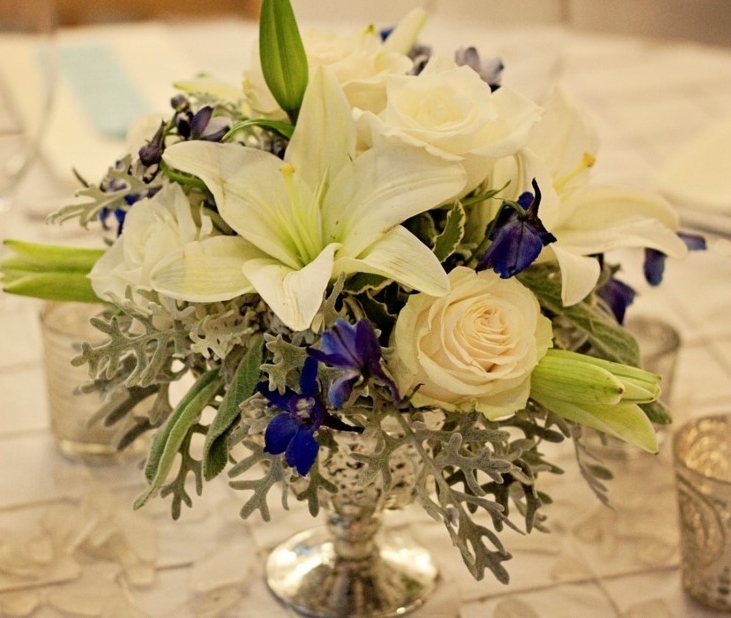 Shari & Carolyn did an exceptional job designing my southern wedding. They took my ideas and implemented them perfectly. Their attention to detail was amazing and they made sure everything was perfect before, during and after my wedding day. Carolyn and Shari were such a pleasure to work with! They incorporated the design elements we wanted and, with their creative touch, made my daughter's wedding beautiful. They took two large rooms and transformed them. The first into a gathering room with appetizers and a popcorn bar and the second into a stunning dining room with a dance floor. Every girl dreams of her wedding from the time she's four years old and to say that mine was a dream come true is an understatement. Shari and Carolyn were meticulous and caring about every last detail and ensured that my day was absolutely flawless. A perfect start to a perfect marriage! Shari and Carolyn were incredible in every aspect of my daughter's wedding. They listened to what she wanted, made excellent suggestions, were careful with our budget, and helped us to feel assured that every detail would be excellent. In the end, the day was even better than we had planned! The final result was breathtaking--truly a day to remember. This was my third child's wedding, and the easiest one by far! We were able to focus on our son and his bride-to-be, while Southerly Events worked out all the details. They introduced us to great vendors who made our event memorable, while handling every detail with precision and professionalism. The venue was decorated beautifully and our guests had a wonderful time. I can't begin to thank ya'll enough for the wonderful job you did! It was beautiful, everything and more than Michelle and I had envisioned! The flowers were amazing!